Love nature? Want a quiet serene location for that special get away cabin on a no wake lake that brings numerous birds, turkey and deer to your door step? 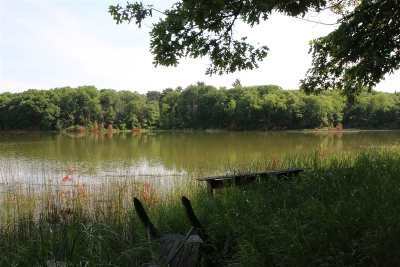 This beautifully wooded lot with a gentle slope to the water's edge would be perfect for you. Adams Marquette Phone Cooperative does offer fiber optics in this area.